Static Caravans vs Mobile Homes - is there a difference? With the many advertisements offering Static Caravans for sale, we might be forgiven for thinking Static Caravans vs mobile homes represents a choice. I could go on but I’m sure you get the picture. What Static Caravans are called will depend on who is selling them. A mobile home is an old-fashioned term and was applied to a Static Caravan being used for residential purposes rather than for holidays. These vans are sited on permanent residential caravan parks and provide affordable starter homes. There are residential sites throughout the UK. In the US over 20 million people live permanently in mobile homes as opposed to around 200,000 in the UK. As technology has progressed, Static Caravans has become a more attractive proposition to British people. 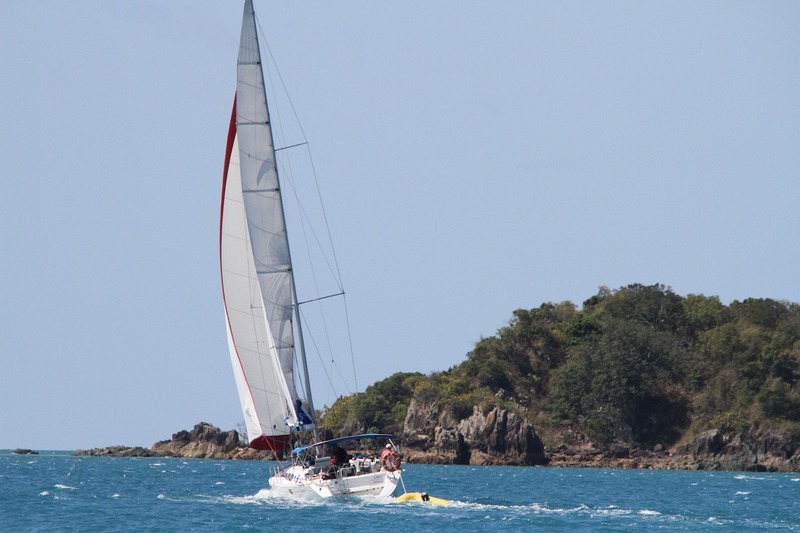 Over 50s tend to be the group that mostly purchase them have decided to downsize and sell their traditional houses. 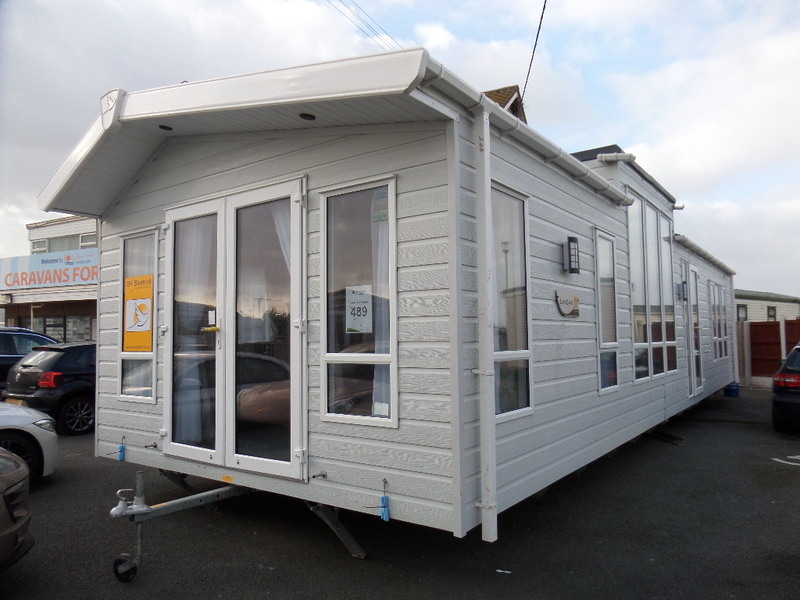 Static Caravans are now as comfortable as any other type of home. Double glazing, central heating, free standing furniture, fitted kitchens with integrated appliances and bathrooms are all available. Some statics are as big as an average 2 bedroom flat. For young people, struggling to find a home, they certainly provide excellent and affordable living accommodation. So if there is a static caravan vs mobile homes scenario it is that residential caravans are more likely to be called mobile homes. However, most Static Caravans in the UK are purchased for holiday accommodation, either for an owner’s personal use and/or for rental purposes. In some cases, the caravans can be used all year round but that doesn’t mean you can live permanently in them. You can take holidays in them whenever you like throughout an entire 12 month period. This means you don’t have the inconvenience of the park closing down completely, out of season. Caravan parks with 12-month licences provide you with more flexibility when planning your holidays or short breaks. 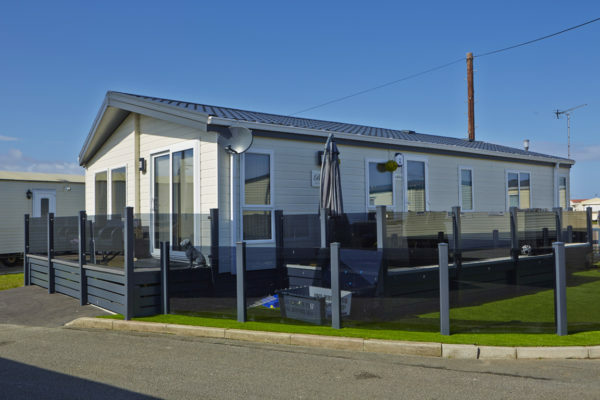 At Golden Gate Holiday Centre we have a comprehensive range of holiday lodges and Static Caravan for sale at affordable prices. If you are looking for a static caravan holiday home in North Wales this year, call in to see us. We’ll be happy to show you our park and its fantastic facilities.